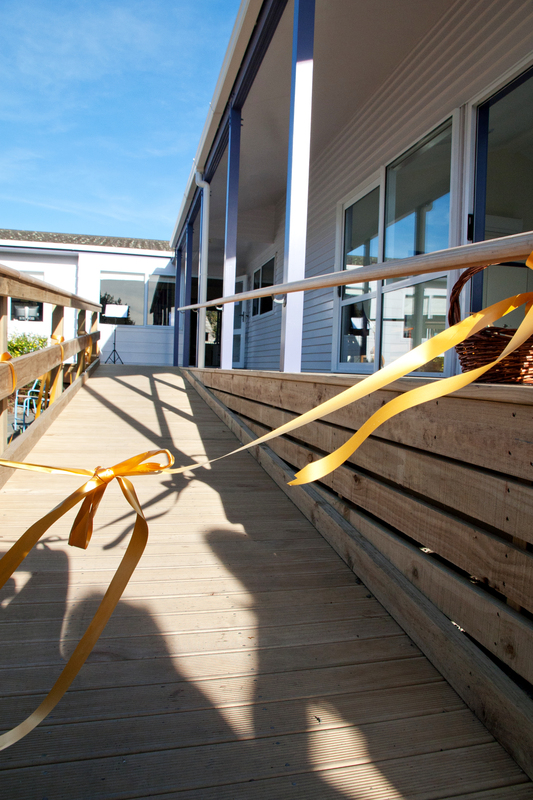 Work is flying ahead on our building extension. 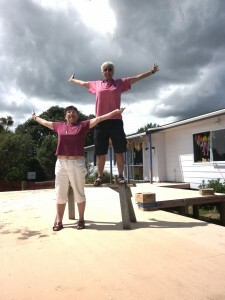 Two long time supporters of the centre dropped by to check out the progress. Click here to follow the building project. 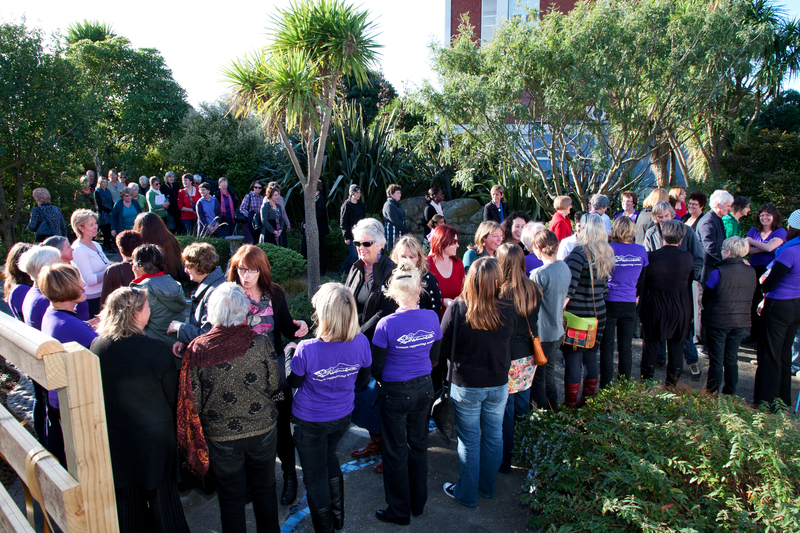 On July 29th 2012, The extension to the Kapiti Women’s Centre was officially opened. Both the Mukume Taiko Drummers and the Women’s Community Choir performed for guests, and they greatly added to the occasion. 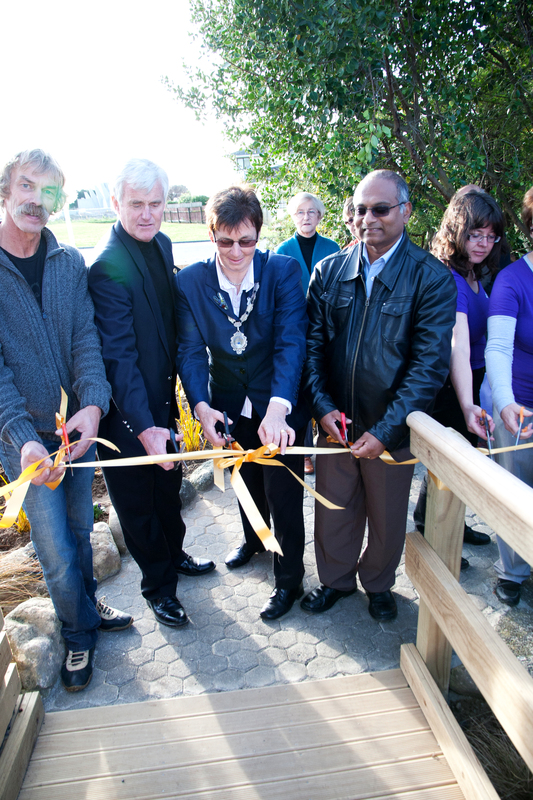 The Mayor Jenny Rowan, our wonderful builder Vince Osborne and equally wonderful architect Rob Kofoed joined major sponsors and the KWC collective in cutting the golden ribbon to pieces and declaring the new-look centre open. We would love you to visit for a tour of our new meeting room AND to check out the many changes to the original building : We are fortunate to now have more quiet spaces to offer women support, an additional counselling room, a larger reception, more space for our administrators, and a fantastic new kitchen.